Did you know about the trend for 2012 S/S? Flower prints are always loved by people but especially this year was more favored by people. 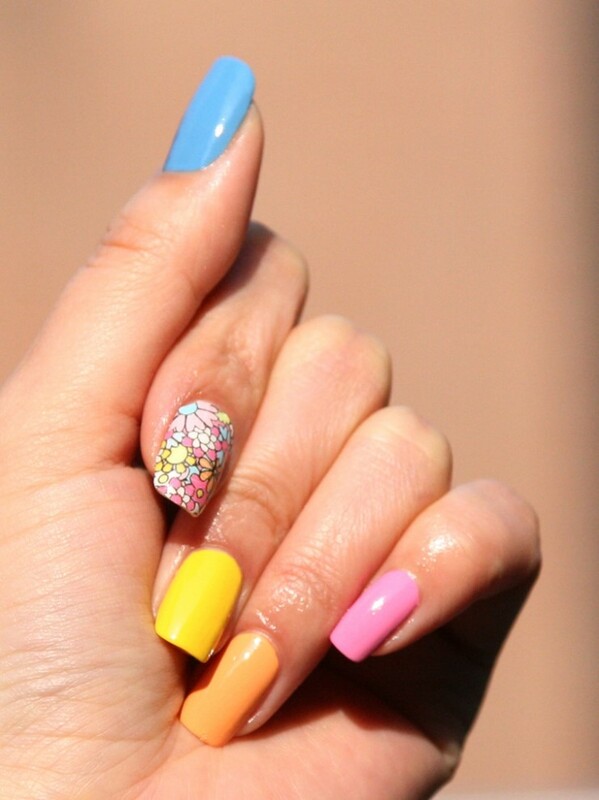 Having a one nail with a flower pattern adds some point to this manicure. The other colors are done in gel polish that gives more shine to this look. The flower print is a sticker and you could find them in a magazine or in a beauty program. There are other more prints and different style of nail. easier and fast to do. 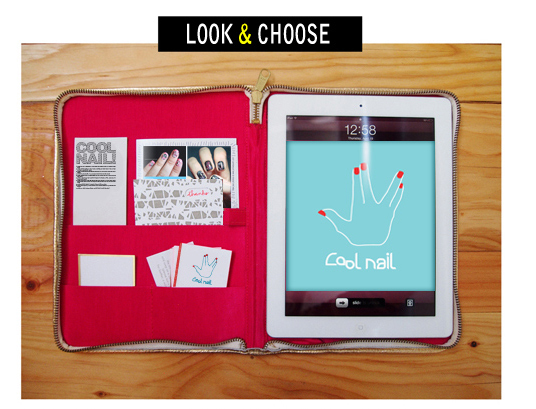 In professional nail care in Cool Nail we try follow the trend as much as possible. Further more we are creating our own trend with various type of nail arts and colors. It is just perfect for summer. Do you mean the google +? I am going to make it pretty soon. I will add you than.